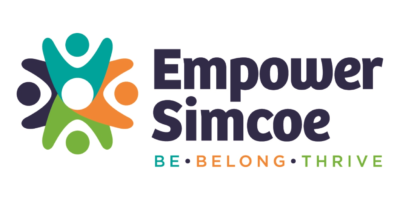 Local non-profit agency Simcoe Community Services has changed its name to Empower Simcoe as part of a rebranding to better define role in the community. Empower Simcoe’s vision is to empower people through inclusive programs and services leading to a meaningful and self-fulfilling life. Empower Simcoe responds to community needs through inclusive supports and services that enhance the quality of all lives. As an organization dedicated to service, we work mindfully to empower individual goals, while treating everyone with respect and dignity. Town Halls will be held over the coming months to dialogue with the community about Empower Simcoe’s future direction.